Obtaining the fair amount of compensation is imperative after a slip and fall. Aaron Law Group is determined to help clients from the Henderson area with their slip and fall case. A qualified attorney from Aaron Law Group will help clients build a strong case against the responsible party. Call to speak to an attorney that has a tremendous amount of experience helping members of the Henderson community. Hiring Aaron Law Group to handle your slip and fall case can level the playing field between you and the party responsible for your condition. 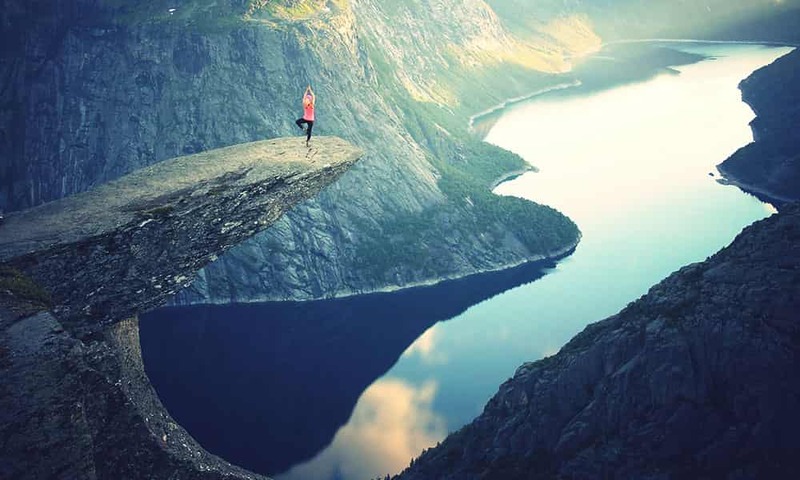 Regardless of whether you are dealing with an individual or a Henderson area insurance company, Aaron Law Group is a powerful and resourceful lawyer. If you could benefit from a lawyer who has had much success in handling slip and fall cases, call for a free consultation. Clients can trust the law office of Aaron Law Group to compassionately and aggressively handle their slip and fall case. 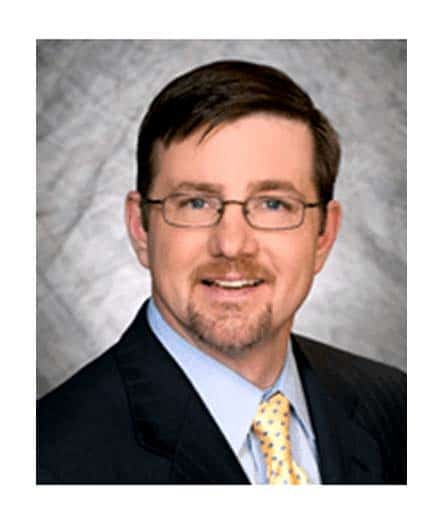 Aaron Law Group has much experience helping individuals with exorbitant fees and out of pocket expenses by collaborating with them to create a personalized strategy with a high probability of success. Call to discuss your case with a qualified slip and fall attorney from the Henderson area. Aaron Law Group understands that the time following an accident is often difficult for all parties involved. 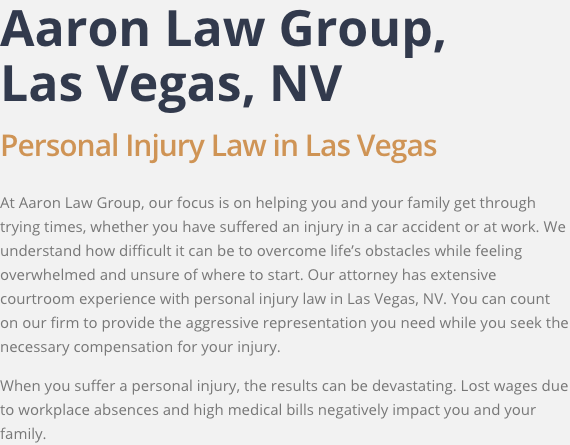 Aaron Law Group works closely with victims and families of personal injury in Henderson to ensure that you get the compensation that you deserve. Call (702) 550-1111 today to schedule a free consultation with an experienced attorney.